Can K Chandrasekhar Rao win another election on the back of Telangana pride, or will the grand alliance drive him out? How far does state pride go in winning elections? That is the question the Telangana Rashtra Samiti seems to be asking with its campaign ahead of just the second assembly elections after Telangana was carved out of Andhra Pradesh, following a long, occasionally violent agitation. The TRS, and its leader, Chief Minister K Chandrasekhar Rao, are seen as the party that spearheaded the movement and, as a result, delivered statehood to the people of Telangana who felt historically disadvantaged by the Andhras. But running a single-issue movement is one thing, governing a state is another. Has Rao done enough in the last five years to convince the people of Telangana that he deserves to run the state for another five? In the other corner is a grouping that is asking an entirely different kind of question, one that could have national ramifications. Can a grand alliance with the right arithmetic trump Rao’s state pride pitch? The Congress, the Telugu Desam Party and other parties have put together a “maha kutami”, a grand alliance, counting on the fact that their combined vote shares in 2014 would have given the TRS a strong fight even with the euphoria of a successful statehood movement. If this alliance pulls it off, will it send a message about what might work on a national level in the run-up to 2019? Because this will only be the second time elections are held in the newly bifurcated state, there is not much in the way of historical trends to rely on when considering this year’s election. 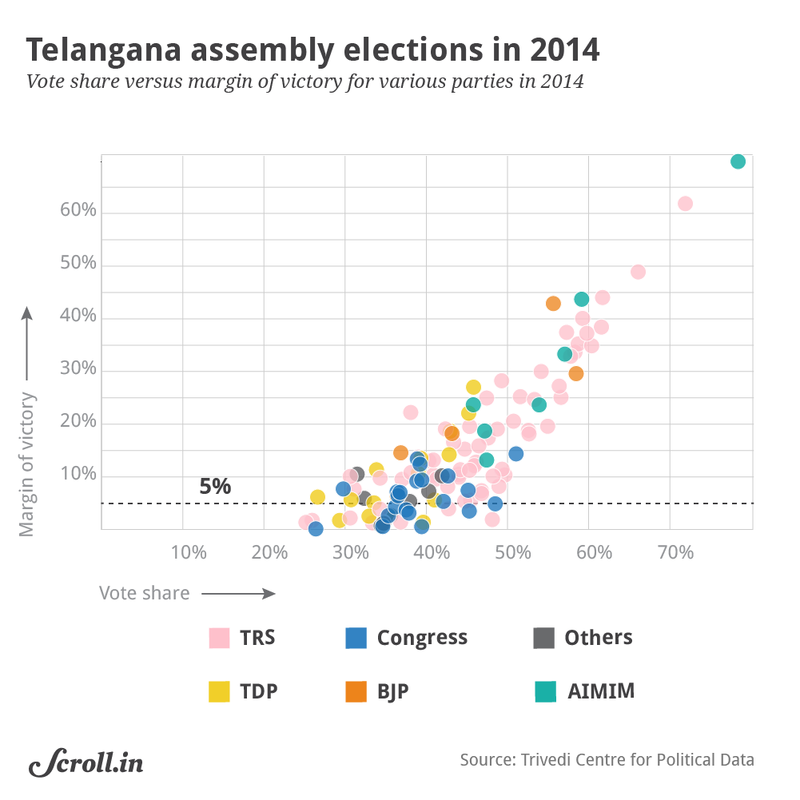 The 2014 polls saw votes being cast across caste and community lines, with the issue mostly being who would get credit for winning Telangana its statehood. In some ways, the fundamental question of everything that has followed is, whether Rao has been able to turn his movement into a party with a stable base. 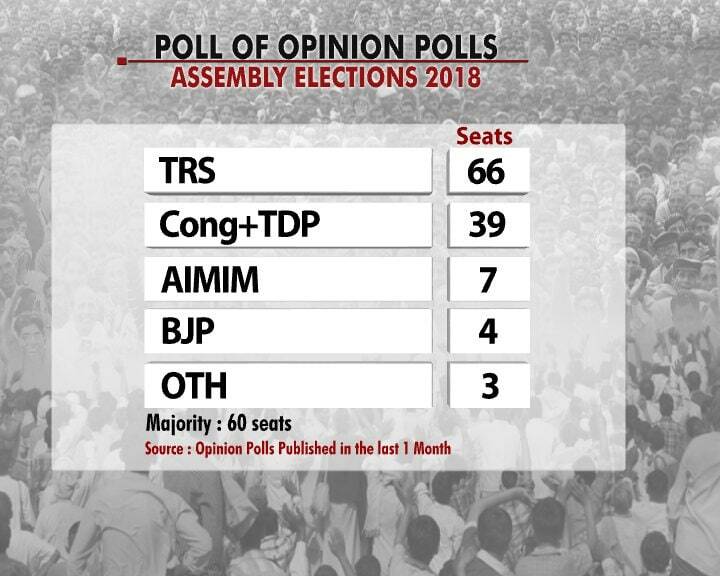 The opinion polls seem to think so, with the TRS getting an average of 66 seats out of a total of 119 in the projections, six over the halfway mark. These polls suggest that the grand alliance will only pick up 39 seats, and that TRS’s allies, the All India Majlis-e-Ittehadul Muslimeen, will garner another 7, giving them sufficient numbers in the assembly. 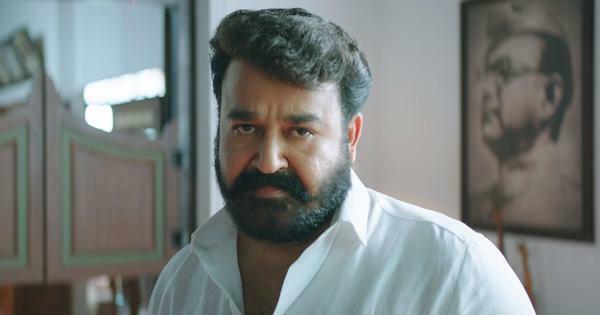 The BJP is a bit player in the state, having won 5 seats in 2014, with polls suggesting the saffron party will lose one of those and go down to 4 this time. 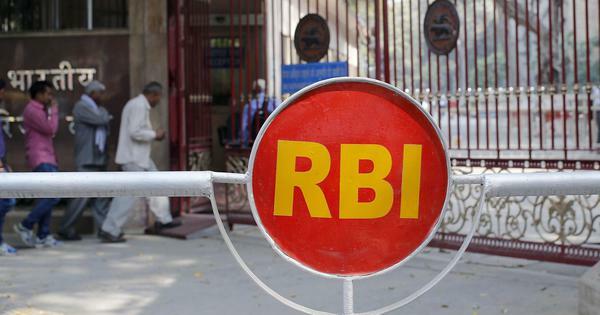 Telangana has done reasonably well economically following its bifurcation, with a high growth rate compared to the national figure, and a significant amount of investment in projects, particularly in the agriculture sector. 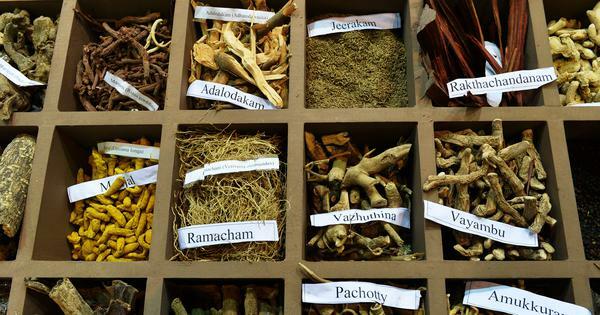 Under Rao, the state has also specifically focused on ensuring money is spent on the Scheduled Caste and Schedule Tribe communities, which count for a quarter of the state’s population, with 8.5% of the budget, the highest proportion in India, according to Mint. 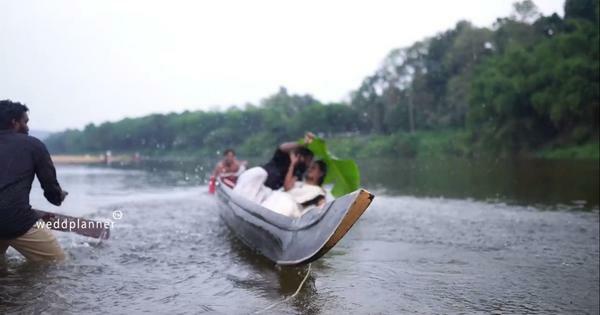 Rao has put a significant portion of his state’s revenues into public welfare efforts, like the Rythu Bandhu scheme, which offers investment support to farmers, and others that focus on everything from de-silting tanks to providing drinking water to distributing sheep and fish. The welfare story is well known, but will it be enough? The Opposition has sought to argue that much of the state’s money has regardless gone to contractors, while Rao and his family are seeking to control Telangana the way they wish to. Moreover, Rao himself has not been content with simply resting on the laurels of his government’s achievements. One of the key thrusts of his election campaign has been calling out the presence of the TDP, an Andhra-based party, in the Opposition alliance. In doing this, the TRS hopes to use the Telangana pride card against the grand alliance which otherwise has the vote share numbers to theoretically challenge the TRS. The fact that Rao has leaned so hard on accusing Andhra Pradesh Chief Minister Chandrababu Naidu, the head of the TDP, of attempting to meddle in Telangana, itself suggests how he is feeling threatened by the maha kutami. That brings up a common concern beyond policy and welfare, that of Andhra “settlers”: those from Andhra Pradesh who live in Telangana. In 2014, many from this community voted for the TRS, but Rao’s decision to attack Naidu and the people of Andhra in general may have turned them against his party. Naidu has doubled down his efforts to draw in votes in the Greater Hyderabad area, where the alliance is also taking on the AIMIM, a Muslim-led party. What parties are in focus? The ruling Telangana Rashtra Samiti with Chief Minister K Chandrasekhar Rao leading it is the party to beat, and opinion polls suggest that despite the attempts by others to question its leadership or achievements, it should still be in place to win a majority. The main question for the party is whether it has managed to build a social base beyond the single-issue question of giving Telangana statehood. Rao has also put together an understanding with the All India Majlis-e-Ittehadul Muslimeen, run by the Owaisi brothers, which has a very strong presence among the Muslim-dominated areas of Hyderabad, and could play an important role if the final numbers are tight. On the other side are the Congress, which was in power at the Centre when Telangana was granted statehood but did not accrue any gains from it, and the Telugu Desam Party, currently ruling the neighbouring Andhra Pradesh. Both parties have a significant legacy in the state from before it was divided, and the Congress in particular still hopes to derive some benefit from the fact that it too played a role in granting statehood. In addition to these two members of the “maha kutami”, are also the Communist Party of India and the newly formed Telangana Jana Samithi. And then there is the Bharatiya Janata Party. It won just five seats in the 119i-strong assembly in 2014, and is hoping to at least retain those in these elections, though the opinion polls suggest it is likely to lose one of those. 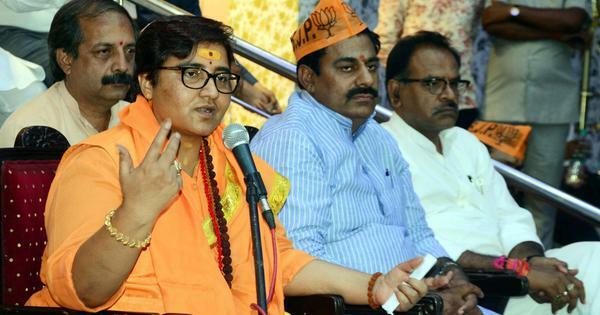 The BJP has leaned hard on its Hindutva rhetoric, deploying Uttar Pradesh Chief Minister Adityanath to campaign in the state and promise name-changes while attacking the Owaisis in particular. Who are the leaders to watch out for? K Chandrasekhar Rao, of the TRS is the obvious heavyweight in the game, considering his close association with the movement for statehood and his time as chief minister over the last five years. Rao made the decision to call for elections six months ahead of time, in the hopes that not allowing it to coincide with the general elections would allow for more focus on state issues rather than national ones. Rao attracted voters from across castes and communities in the previous election, but the question is whether he will be able to pull off a repeat performance. The maha kutami chose not to put forward a chief ministerial candidate, both because it would likely have caused unrest within the ranks and also because the success of the alliance itself seemed shaky at first. Within the Congress, state president Uttam Kumar Reddy has led the opposition campaign and is widely expected to be in the lead for the chief ministerial slot if the maha kutami pulls off a victory. 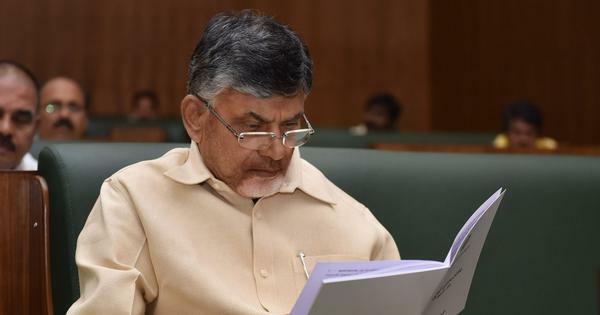 The TDP’s Chandrababu Naidu also confirmed that the alliance’s chief minister will come from the Congress, in response to claims from the TRS that he would try and run Telangana by remote. Although not a chief ministerial candidate, a crucial leader to pay attention to is the AIMIM’s Asaduddin Owaisi. 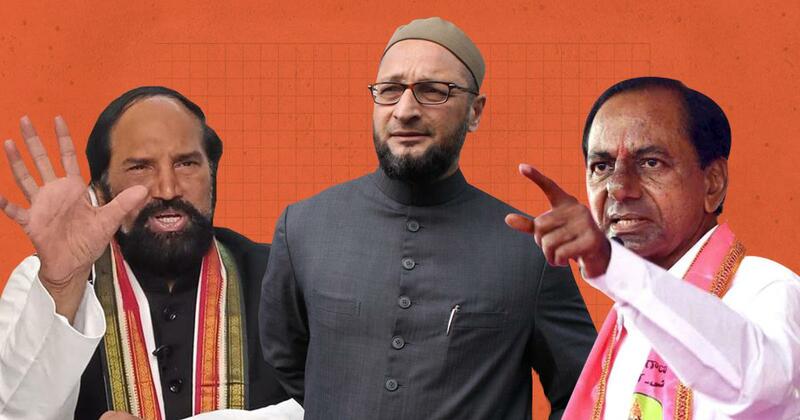 Despite contesting just 8 seats in the current election, Owaisi and his party have drawn reaction from the across the board, with the Congress alleging that AIMIM is simply helping the BJP, while the saffron party itself has promised to drive Owaisi out of Hyderabad if it wins.